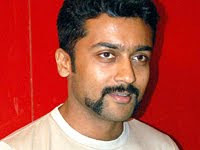 Both the actors Vijay and Surya were supposed to have a box office clash for Diwali 2009. But due to last minute changes, Vijay’s ‘Vettaikaran’ was postponed to December while ‘Aadhavan’ was released for Diwali. Now, we hear that both the actor may have their upcoming films hitting screens together in April 2010. 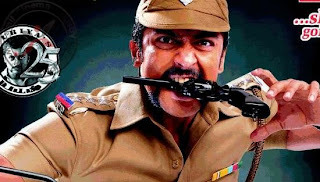 Surya has almost completed shooting for ‘Singam’ and buzz is that the film’s audio will be launched during last week of January. When it comes to ‘Sura’, Vijay himself has confirmed that his film will be released on April 14. It’s worth mentioning that ‘Sura’ is Vijay’s 50th film while ‘Singam’ will be Surya’s 25th film.